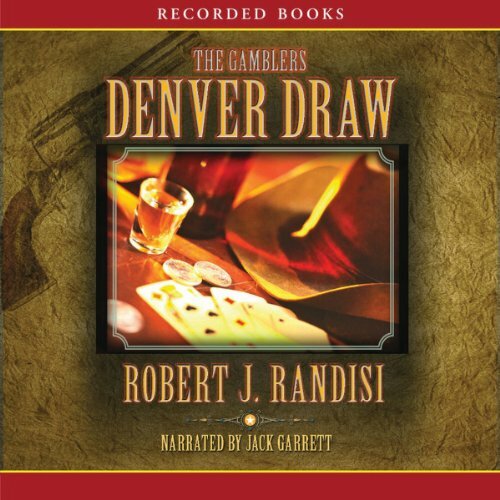 Best-selling author of Butler's Wager, Robert J. Randisi delivers gunslinging Westerns swirling with quick-draw justice. While fleeing his family's assassins, Tyrone Butler learns to survive with well-honed poker skills, a loaded six-gun, and a little bit of luck. But with the deck stacked against him and with way too many killers anteing up, a deadly game of Denver draw may be one Butler can't win.